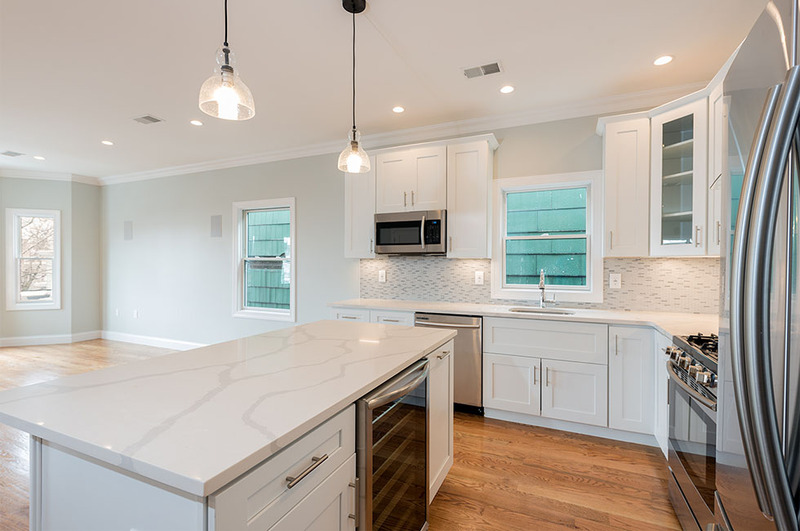 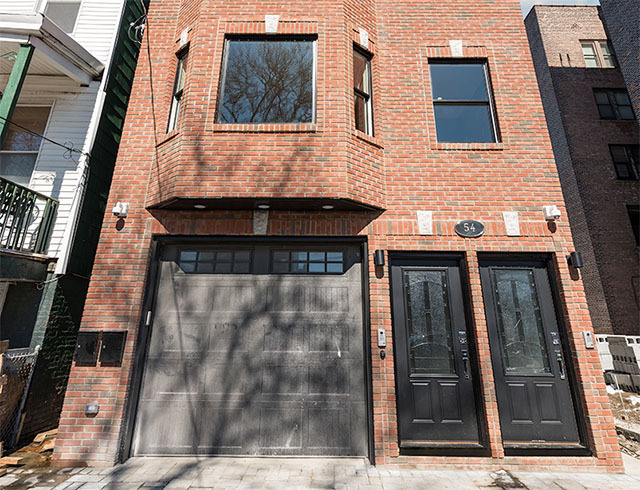 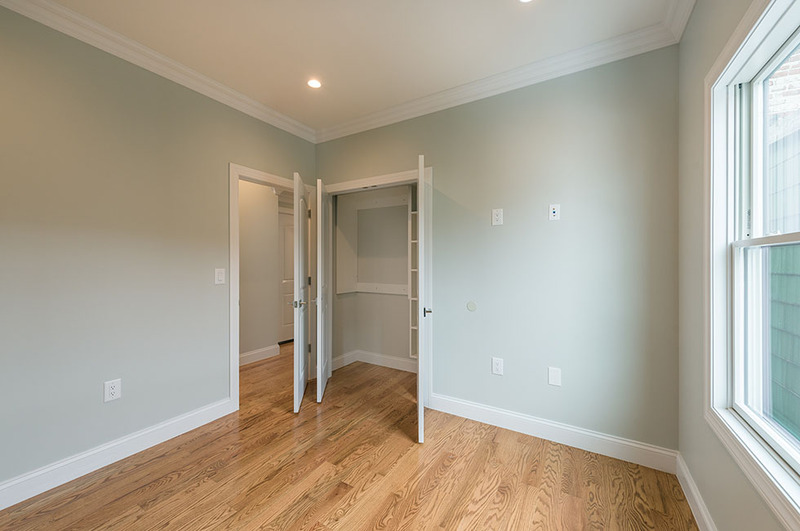 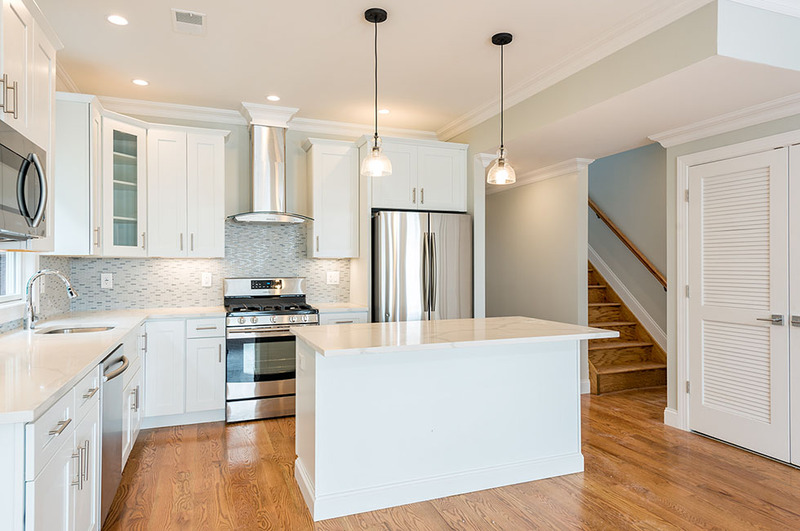 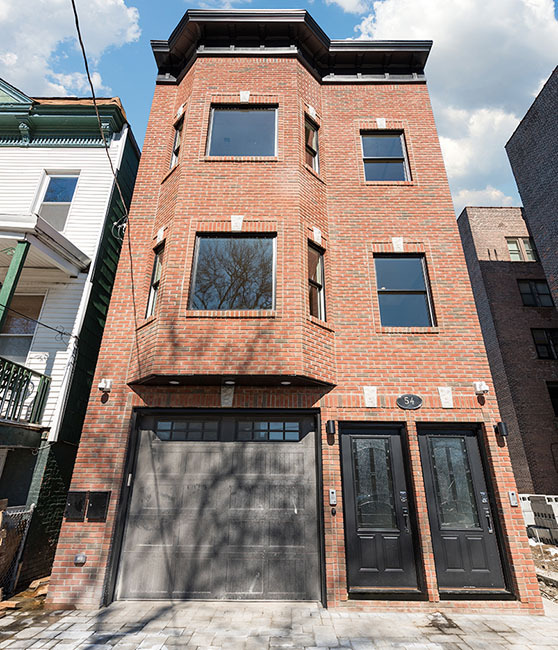 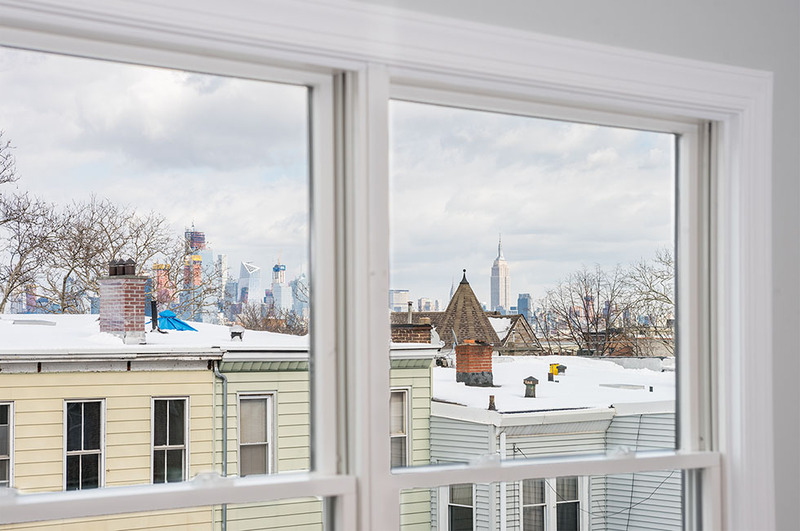 Welcome to this brand new 3 bed, 2 bath (with PRIVATE roof deck) situated on one of the most coveted streets in Jersey City Heights! 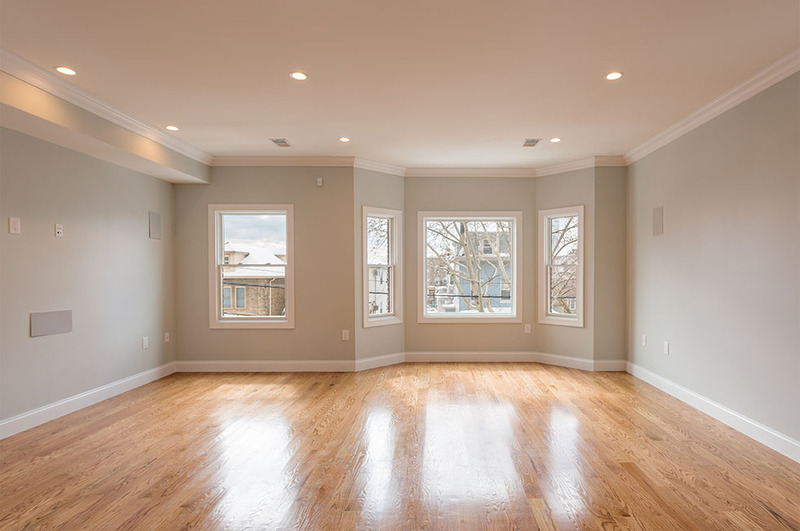 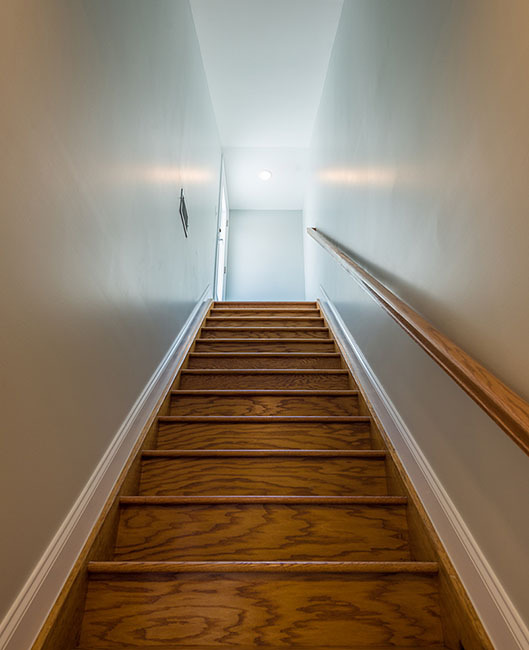 This spacious floor-through condominium features crown molding, 4.25″ hardwood floors throughout, an open, gourmet chef’s kitchen and island with quartz countertops, Samsung appliances and wine fridge. 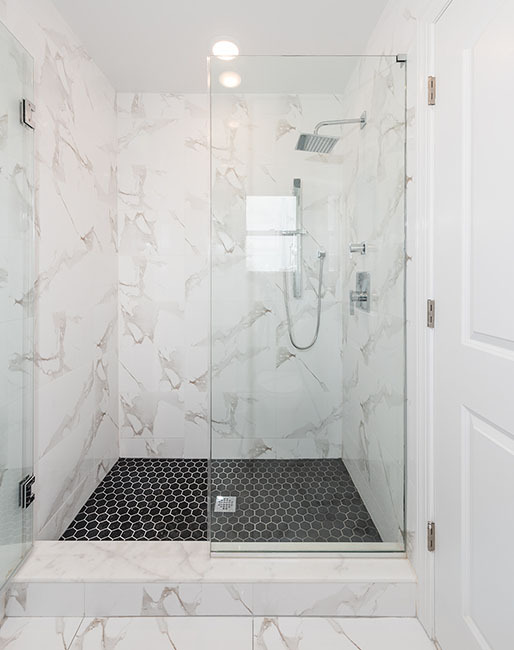 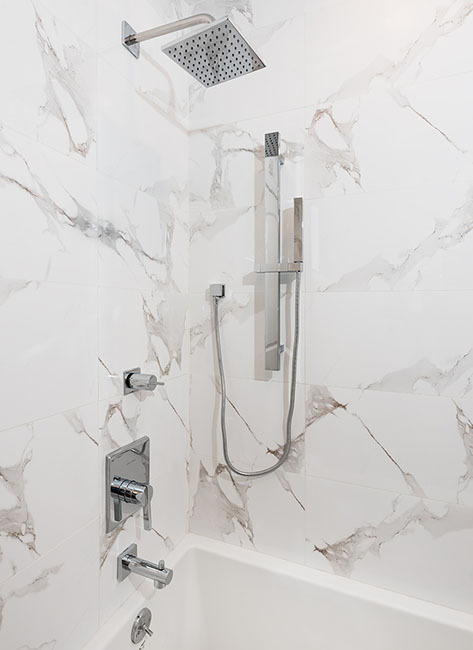 The gorgeous spa-like baths boast Italian tile, rain shower heads, multi jets and shower sprays. 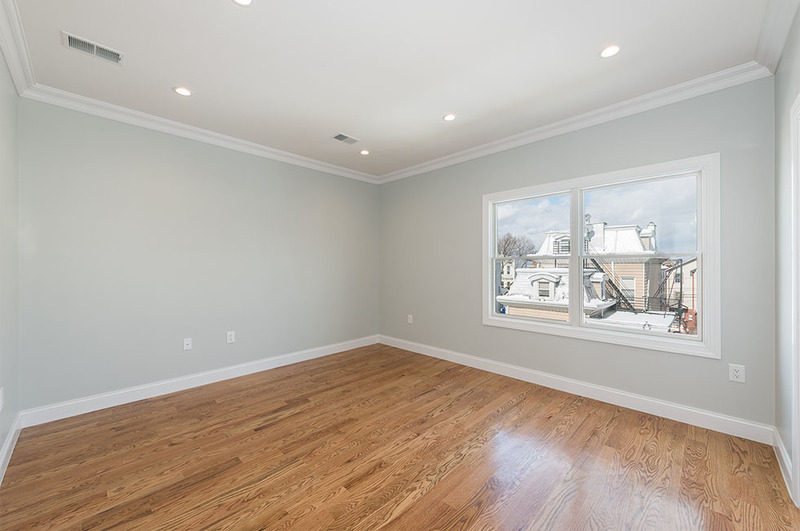 Pella windows allow for beautiful southern light in the main living room. 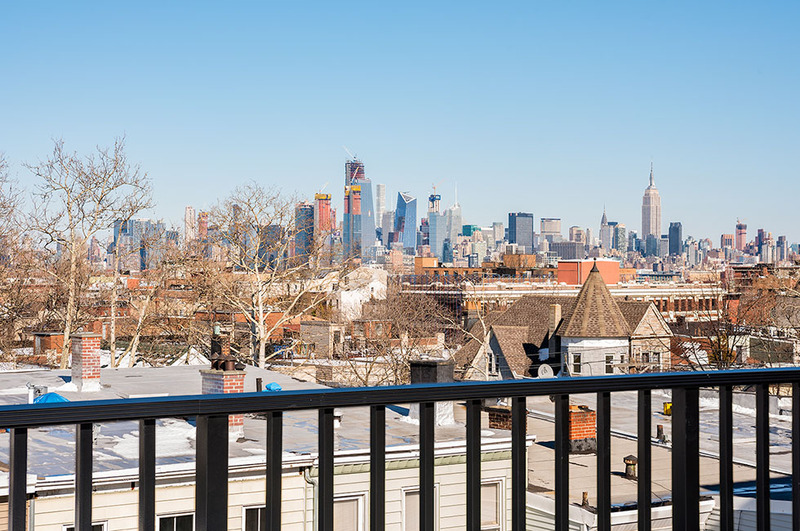 State-of-the-art amenities include surround sound in living room, key-less Schlage entry, security camera & video intercom *plus* outdoor speakers on your private roof top terrace — showcasing an incredible view of NYC.